April Fool? Not with your insurance! Correct these foolish policy blunders. 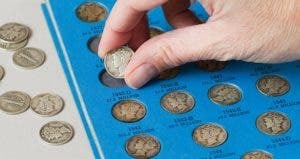 When rare coins are stolen, an insurance company’s payout may seem pretty stingy. A little snow and ice can be pretty. Too much can be pretty destructive, so protect your home. Will this weekend’s storm become as legendary as these? 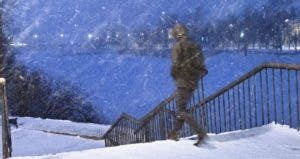 See winter at its harshest. 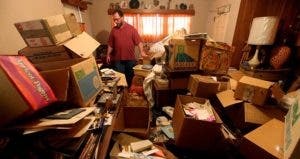 Do hoarders have trouble getting home insurance coverage? A clutter problem can be a serious hazard. 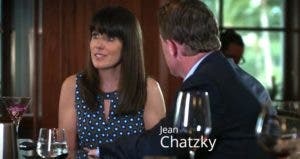 Do insurance companies take a hard line? Here’s how to reinforce your finances now that you own a home. Nosy landlord? Loud neighbors? Renters who don’t insure have even bigger problems. 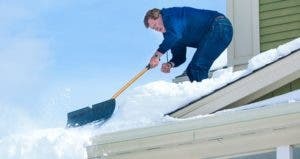 Do I get to keep unused home-insurance claim money if I have the work done cheaply? Consumers howl when home insurance pays too little. But what if it pays too much? 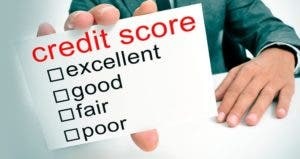 Auto, home, health and life insurers may reward or punish you for your credit score. 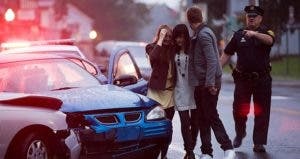 Certain types of claims are more likely to boost your insurance rates. Find out which may raise red flags.